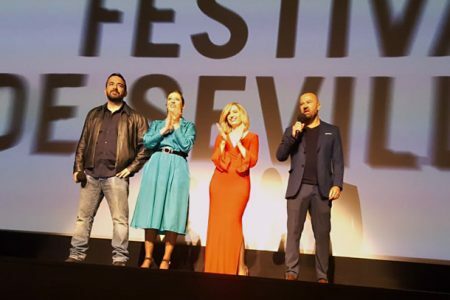 The 27th Madrid Film Festival (PNR) hosted the Spanish premiere of Never knew I would lose you in the top-independent movie theatre Artistic Metropol. 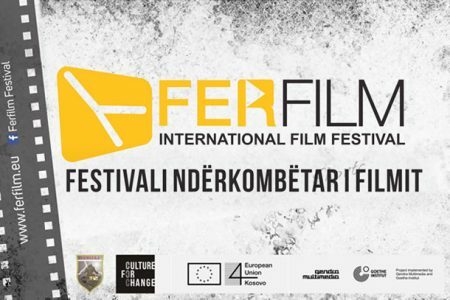 Never knew I would lose you is getting hot on its festival tour with the premiere in Kosovo International Film Festival FerFilm 2018. 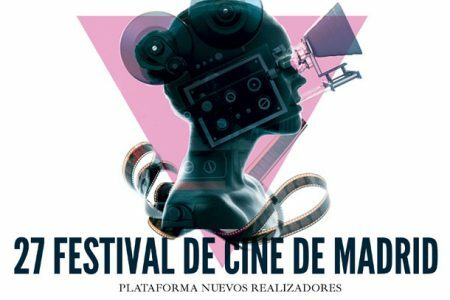 Never knew I would lose you will join the film market Spanish Screenings within the Industry Club of the Festival de Malaga. 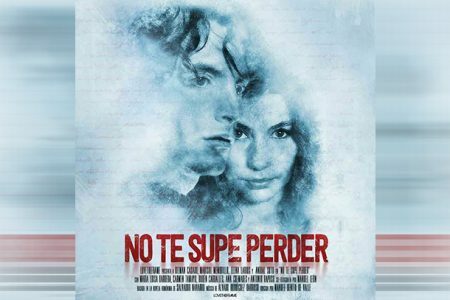 Upocoming feature Never knew I would lose you launches new website along with the trailer and some cool posters while it is currently in sound-mixing with Estudios Arte Sonora.